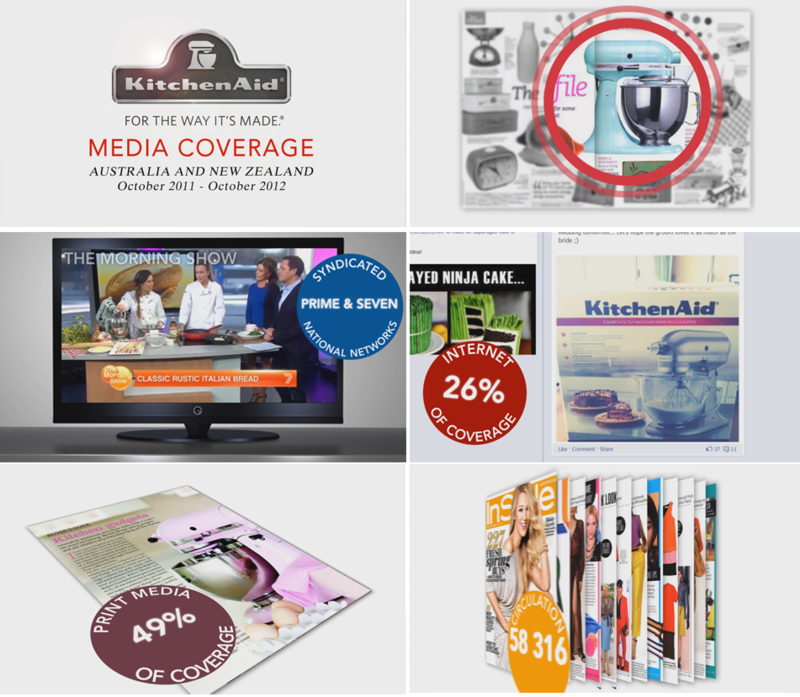 This animated video we made showcases the PR and media presence work of Filtered Media, done for KitchenAid Australia & NZ. of the animations we developed helped a lot, as it kept the elements flexible till the flow was completely finalized. Filtered Media’s great project management, and the deliberate, quick decisions they made throughout the project also made it possible for the project to finish on time.